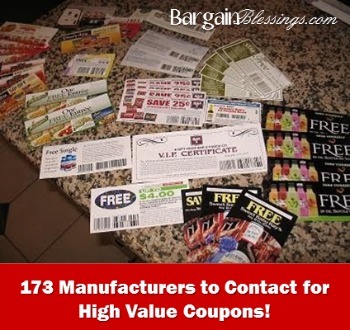 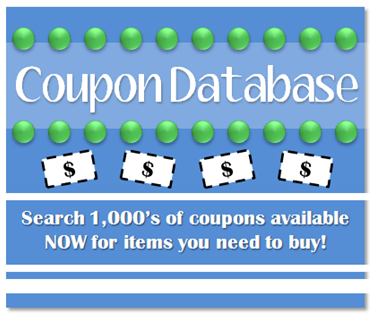 King Soopers Coupon Match-ups 3/29-4/4: Continuing 10 for $10 Sale + More! 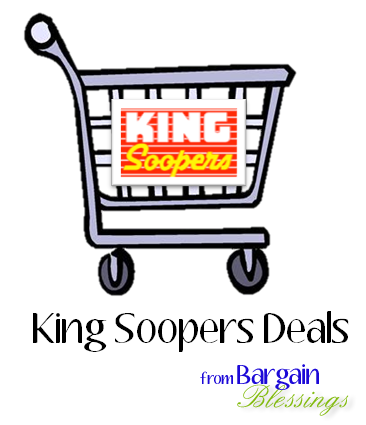 Here are your King Soopers deals for the week of Wednesday, March 29th through Tuesday, April 4th. 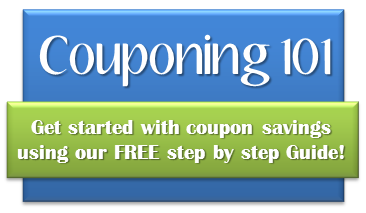 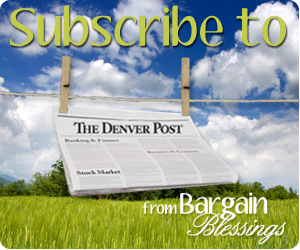 Previous Post King Soopers Coupon Match-ups 3/22-3/28: Digital Coupon Event + More! 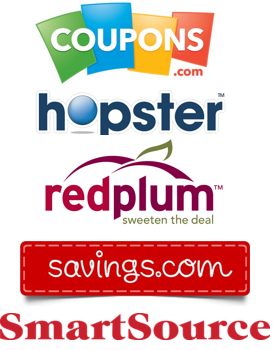 Next Post Safeway Coupon Match-ups 3/29-4/4: Buy 5 Save $5 Sale + More!